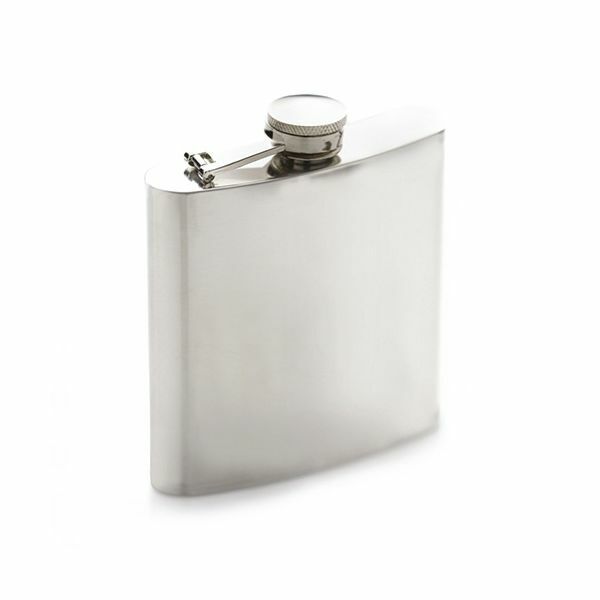 This polished stainless steel hip flask is ideal for taking your favourite drink on the go. Easy to pop into a bag or pocket for special events or occasions. This 170ml hip flask makes the ideal gift for any outdoor adventurer or a lover of countryside pursuits. Great for long walks and rambles. Well constructed well made hip flask.. does rhe job perfect. Fantastic customer service. Good price - Quick delivery - Great service. Got this just in time to take it to rugby game when it was very cold evening. Filled with spiced rum it certainly warmed me up. Reasonable price compared to other options I've seen elsewhere.